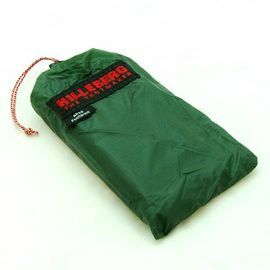 Hilleberg Guy Line Runners are supplied with every Hilleberg tent as standard, but can also be purchased here separately. 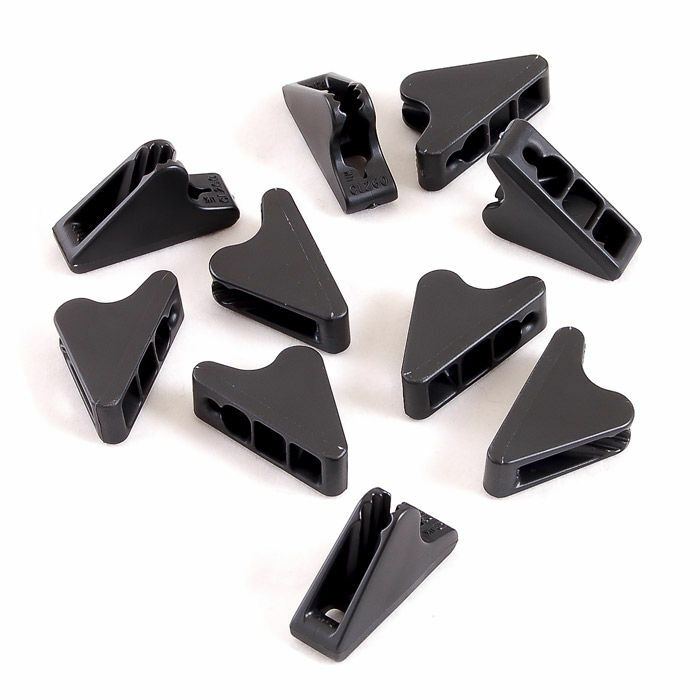 These unique and reliable line runners lock securely on a range of different line dimensions, and are easy to adjust, even while wearing mittens. 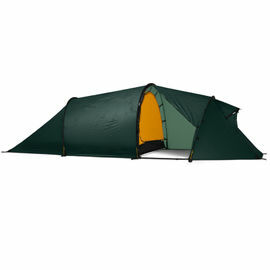 Hilleberg Guy Line Runners - 3 mm is rated 5/5 based on 2 customer reviews. 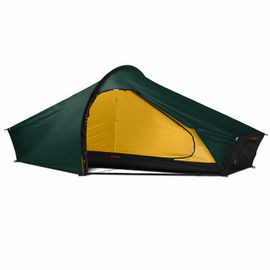 These are not to replace anything broken, but to add another set of guy lines and runners for my hilleberg. Nicely packed in its own small bag which will come in handy too. Excellent Line Lock Runners. 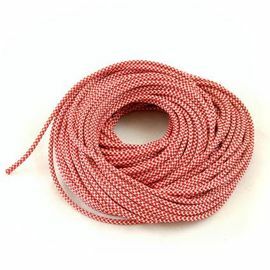 They do not let go and accommodate a virility of line diameters. The small weight penalty is more than compensated by the ease of use / adjustment in real world conditions. Well worth the money.